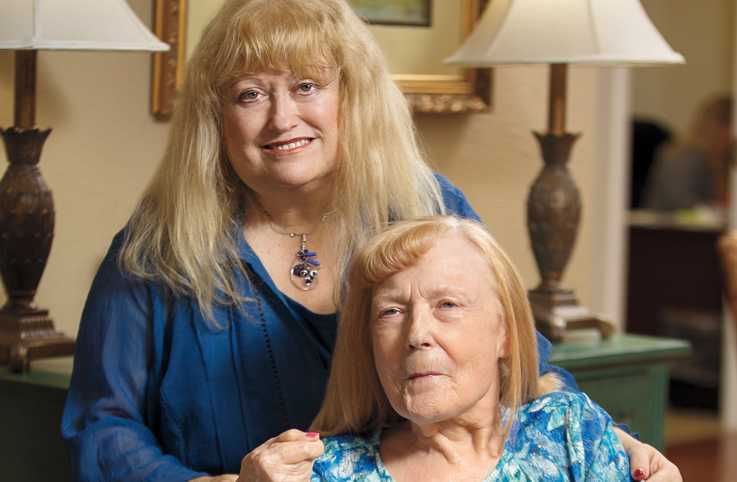 The daily demands of caregiving for an older loved one can be so all-consuming that it’s sometimes difficult to remember that they have many important experiences and memories to share. When you’re managing their care, you may begin to see them first as someone struggling with a set of health conditions. This is especially true when the person is dealing with memory loss. Yet encouraging a connection to important experiences in your loved one’s past by storytelling and reminiscing together is one of the most valuable things you can do as a caregiver. Research shows that both older adults and their caregivers benefit in a variety of ways from storytelling. When an older person relays tales about the things that have mattered most in his or her life, it helps make the caregiving experience far more personal and rich. Reminiscing is an excellent way to keep older adults from being defined by their health circumstances rather than their individuality. LifeBio, a program which supports reminiscence therapy in health care settings and is the subject of a current Benjamin Rose Institute of Aging research project, aims to improve and individualize caregiving by using life stories to build connections and increase empathy between caregivers and their patients or loved ones. 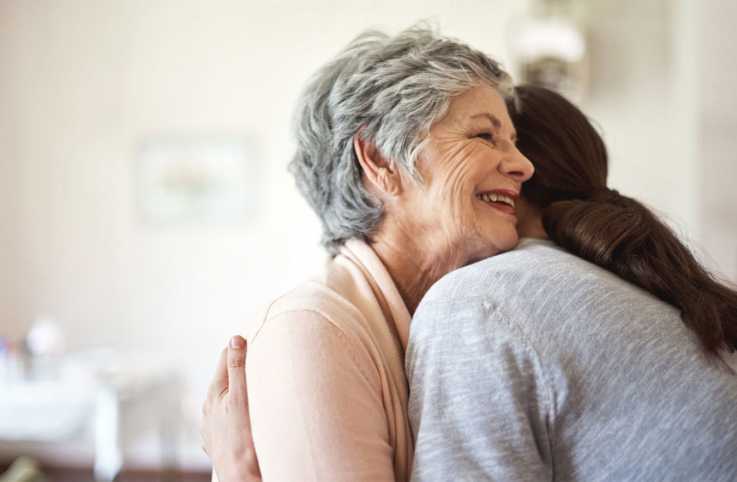 Family caregivers who have taken part in life story programs have said it helped bring them closer to their loved one and gave them a better understanding of the person beyond his or her health condition. 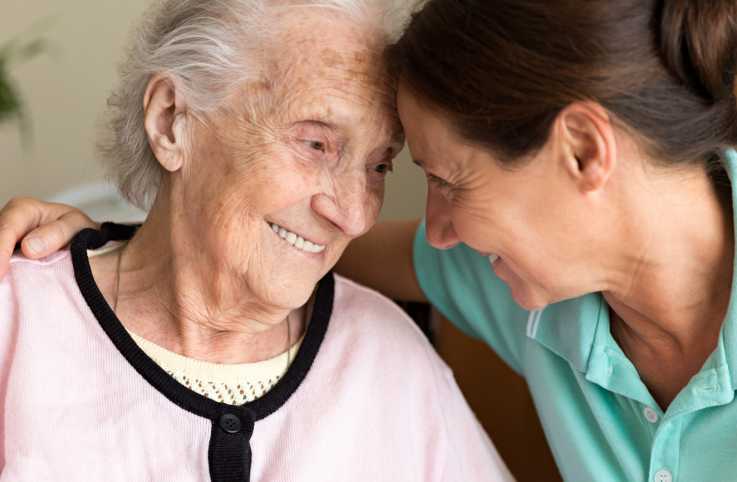 Most participants also reported that they felt empowered to use what they had learned about their loved one to provide more empathetic care (Grøndahl VA, Persenius M, Bååth C, Helgesen AK. The use of life stories and its influence on persons with dementia, their relatives and staff - a systematic mixed studies review. BMC Nurs. 2017). The more you know about your loved one’s history and values, the better you can adapt your caregiving to reflect the things that are most important to him or her. Listening to life stories can give you much better insight into your loved one’s likes, dislikes, fears and beliefs, as well as context for certain habits and behaviors. You can bring what you have learned about tastes, values and memories into the care you provide. Stories may also alert you to things that may trigger bad memories, stress or negative feelings. Storytelling can improve overall resilience and have positive impacts on your loved one’s mental, psychological and emotional well-being. Research has found that engaging in storytelling can lead to higher mental stimulation, improved memory, deeper social connections and increased activeness in older adults.Participants in life story research also generally report higher levels of life satisfaction and greater overall satisfaction with the care they receive (Sierpina, M., & Cole, T. R. (2004). Stimulating creativity in all elders: A continuum of interventions. Care Management Journals, 5(3), 175-182). As a caregiver, you can also benefit mentally and emotionally from encouraging your loved one to participate in storytelling. Research indicates that improved communication with your loved one can reduce care-related stress, which can prevent burnout and its negative effects, such as depression, anxiety and strain on your relationship. And don’t discount the more obvious benefits of listening to stories. You may just learn a lot about your family and its history, and get some good lessons on facing challenges in your own life!